Sounds like a fun event. What a great opportunity! I keep strong sayings and quotes in my back pocket for those days you wonder “Why am I doing this again?” Gotta keep focused! I think this is great! Great post! Hey Kev, thank you for dropping in with the comment and support! I definitely expect to see you more this year! I’m proud of you for being intentional and stepping up and out. The very best has yet to be seen! We have to work for it if it’s worth it, and moving beyond the headache that was 2016 is so worth it. Thank you for keeping me uplifted! Oh my gosh yes – letting myself say yes to more things has opened so many opportunities. I’m so glad you found yours! Wish I could make the classes! You’ve been awesome, I definitely appreciate you sharing on social. Seeing how DFA has evolved and created so many powerful connections is inspiring, so keep it up because your tribe is definitely vibing off of it! There are so many great things happening in feb. you have a great tribe and I’m excited to hang out during more DFA events! I know, it’s been great to hang with you and I know DFA is going to be HUGE in 2017. Here’s to Feb and beyond! I love the fact that you are being bold and vulnerable! I bet you can already see a difference in how it is growing you as a person! 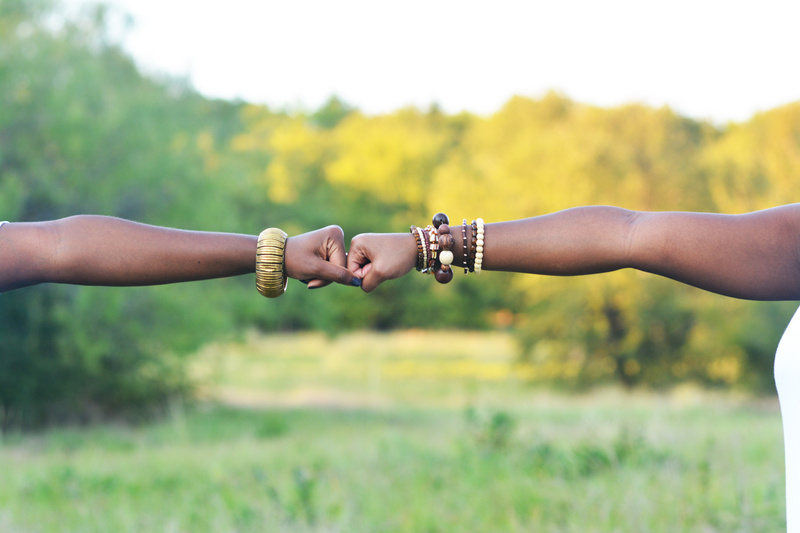 Brene Brown was on to something when she said that true power comes from allowing yourself to be vulnerable. Thank you for reading! 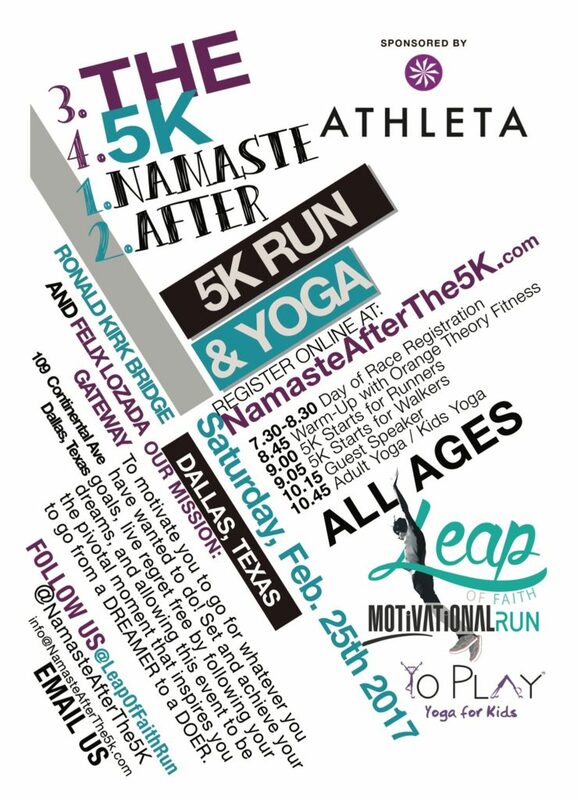 Previous PostPrevious Congrats to the Leap of Faith 5K + Namaste After the 5K Winners!